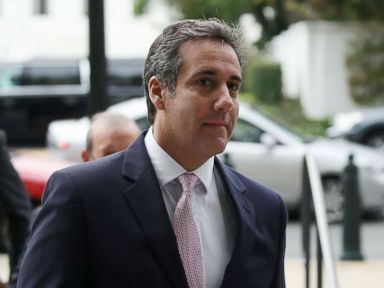 An investigation into the leak of sensitive financial records related to a shell company tied to Michael Cohen, President Donald Trump’s then-personal attorney, has found that they were handled correctly, but the probe continues into how they were disclosed, according to a Treasury Department inspector general’s report. The records were not removed from a government database as had been suggested in one news report, but had been put under restricted access, consistent with agency policy on matters tied to law enforcement investigations, ABC News has learned. In the Treasury inspector general report obtained by ABC News, the watchdog found that the Treasury’s Financial Crimes Enforcement Network, or FINCEN, provided “sufficient justification and review” to restrict access to three Suspicious Activity Reports (SARs) — reports filed by financial institutions to flag questionable banking transactions — because they related to ongoing law enforcement activity. 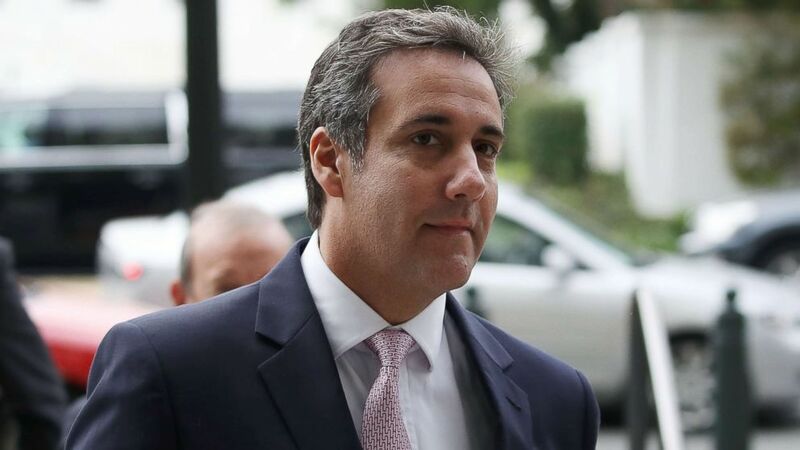 In May, the inspector general first opened an inquiry into the leaking of information after Michael Avenatti, an attorney for adult film star Stormy Daniels, released a memo outlining millions of dollars in payments from companies to Essential Consulting LLC, a shell company set up by Cohen, and a report on the payments from the New York Times that cited a review of financial records. Avenatti’s memo and the New York Times described millions of dollars in payments to Cohen’s firm from four companies: AT&T, Korean Aerospace Industries, global health care company Novartis AG, and investment firm Columbus Nova LLC. The Treasury review was conducted in response to a request from Sen. Ron Wyden, D-Ore., who raised concerns about a New Yorker report that a law enforcement official had leaked the confidential records because the official feared they were missing from the database maintained by FINCEN. The inspector general determined that the records were not deleted, but put under restricted access consistent with agency policy because they were found to pertain to a “highly sensitive ongoing law enforcement investigation that could be jeopardized” by their availability on the database, which is used by various law enforcement agencies. According to the New Yorker, the payments detailed by Avenatti and the New York Times report came largely from a single SAR, which referenced two earlier reports that flagged more than three million dollars in questionable transactions into Cohen’s account. The inspector general, in its report, noted that access to three SARs had been restricted. 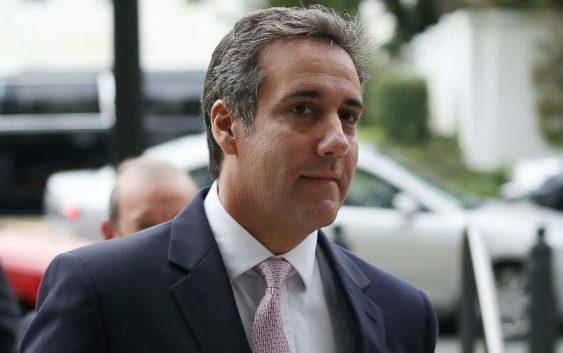 In testimony before Congress in May, Treasury Secretary Steven Mnuchin suggested that the agency had the ability to “suppress” information at the request of law enforcement agencies, but did not directly comment on the questions about the reports associated with Cohen. In the new report, Rich Delmar, the counsel to the inspector general, indicated that the inspector general is still investigating leaks of the sensitive reports on Cohen’s banking activity.